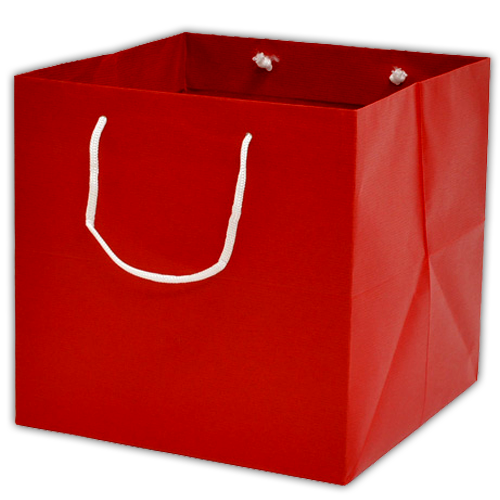 Pack your astonishing cake box in an equally great packaging bag. Our packaging bags are elegant and versatile enough for every occasion and party. 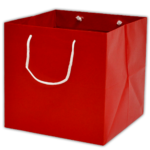 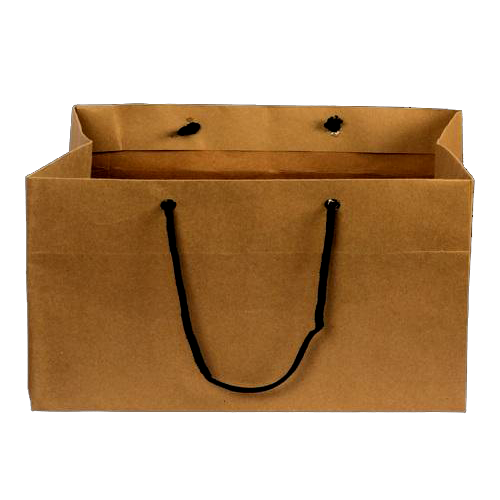 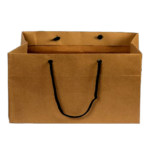 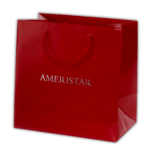 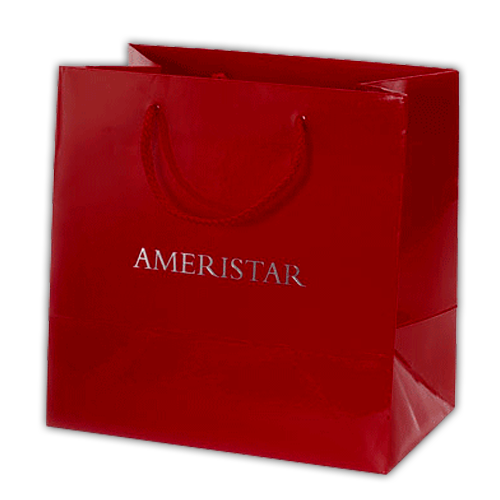 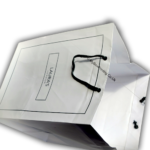 We have a great variety of custom printed kraft or white paper bags to hold you delicious cakes. 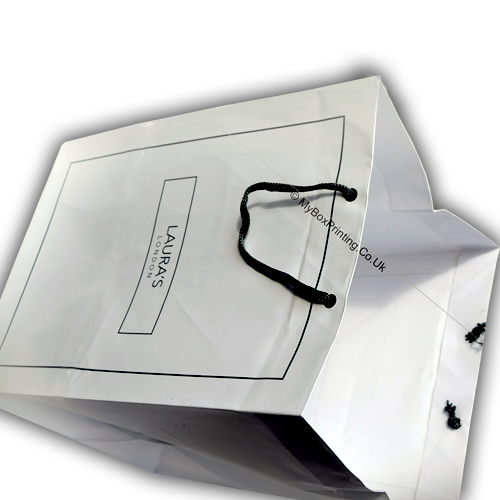 Our packaging bags come in all shapes and sizes and are made with ultra quality materials.